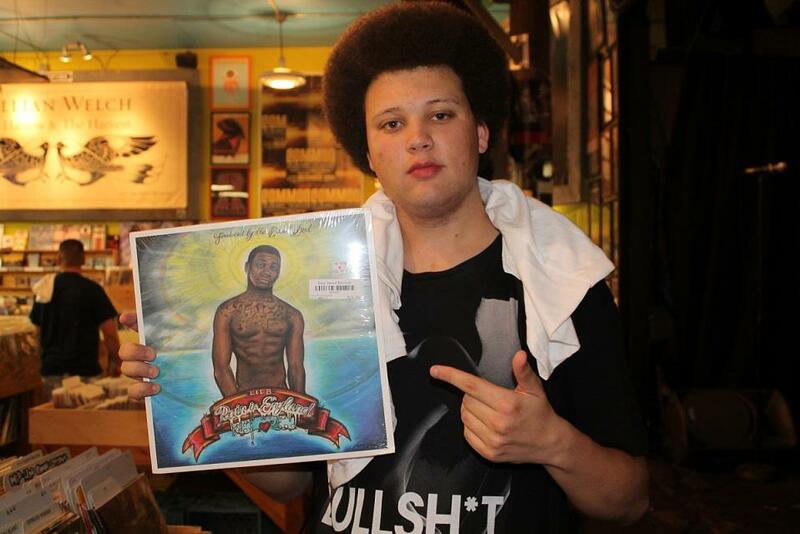 Listen: Boaz f/ Wiz Khalifa "Getting After That Money"
Erich Donaldson is a contributing writer to Complex's Music department. 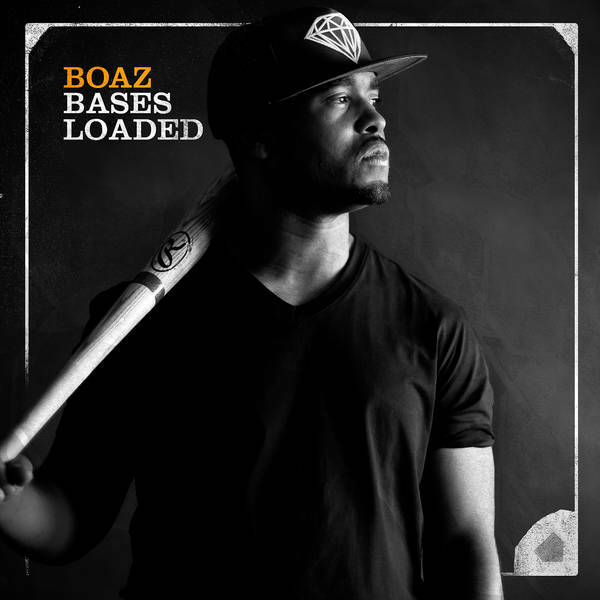 On Friday, all of Boaz&apos;s recent work will be recognized on a bigger scale with his first Rostrum Records release, Bases Loaded. He links up with Wiz Khalifa on this last single, "Getting After That Money," to express their hunger for the money and expensive tastes.